Keyframe-Entertainment has been involved in the production of music events and film screenings for many years. 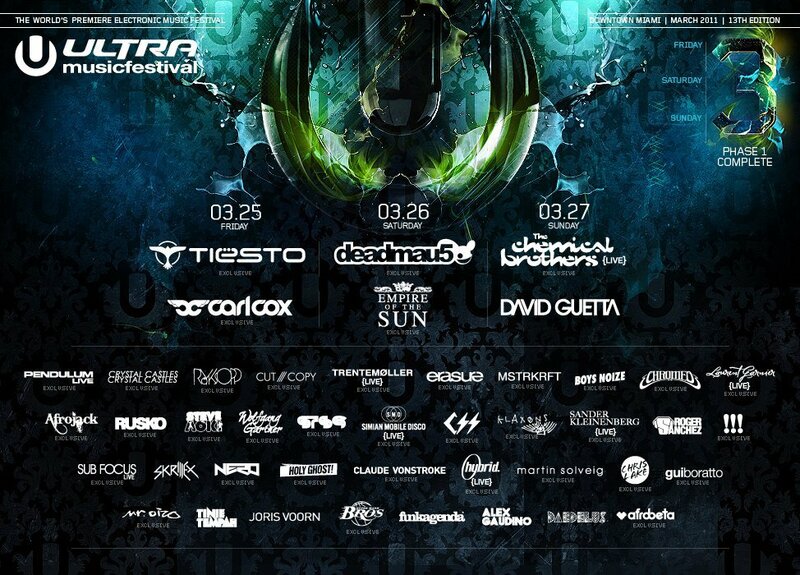 We welcome the opportunity to work with you on future events or festivals. Please contact us to explore ways to collaborate. Stages offer a wide range of music, as well as dance, flow arts and theatrical performances. 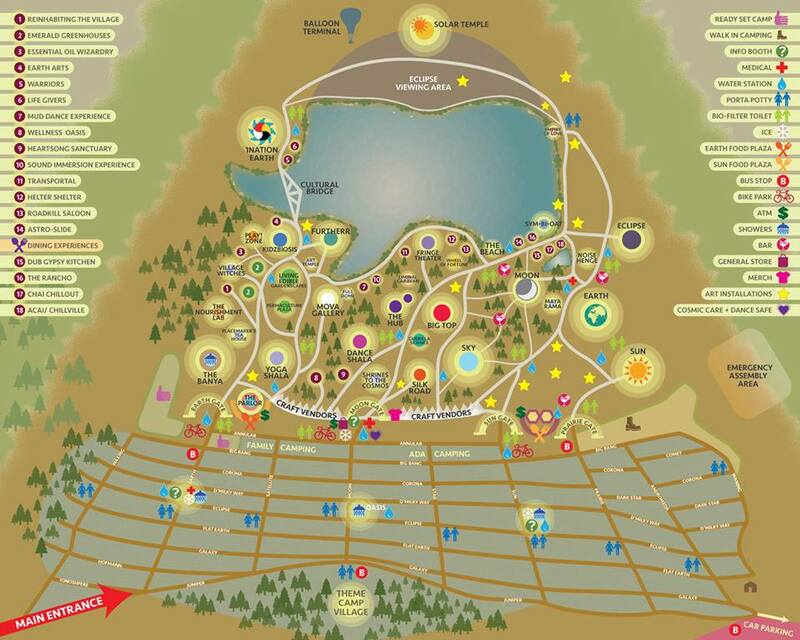 A healing arts village offers everything from massage to chiropractic to herbal remedies. Beyond the art gallery are interactive installations and immersive environments that are sure to evoke the inner child. 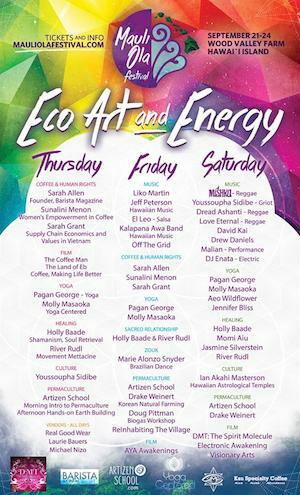 The festival features a plethora of yoga classes, as well as workshops focused on personal growth, technology, environmental activism, creativity, and more! Also, an entire realm for families features fun activities for little people and their taller sidekicks. There will also be a Courseweek prior to the festival event. 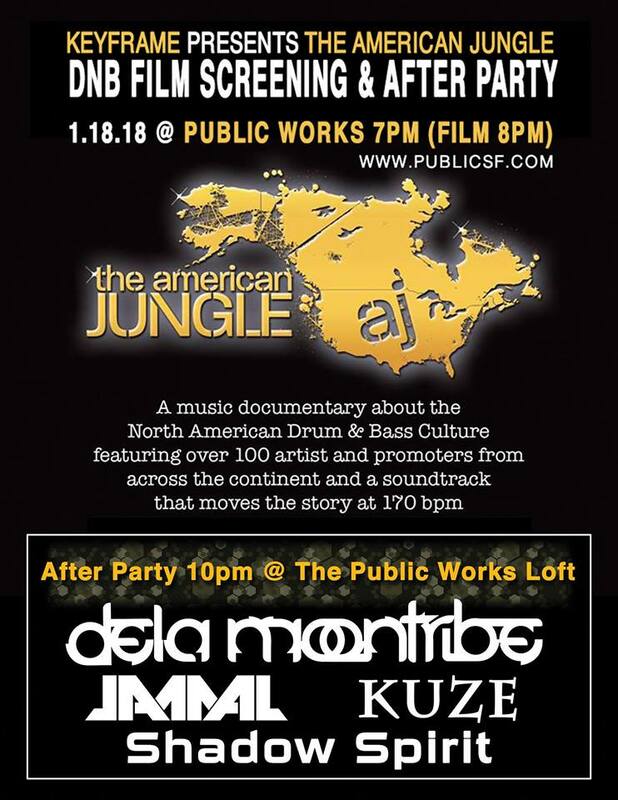 Keyframe-Entertainment and Public Works hosted “The American Jungle” San Francisco Film Screening & After Party! 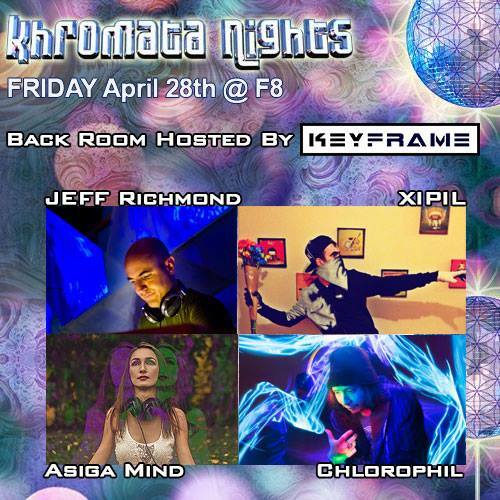 Khromata Nights, We Out Here Events, and Keyframe-Entertainment are pleased to have celebrated the third installment of Khromata Nights at F8 1192 Folsom in San Francisco with a night of psytrance and fun! 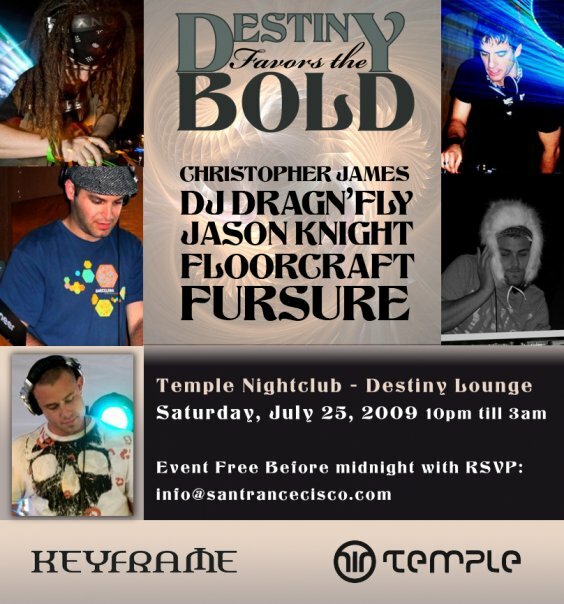 Featured music by Khromata, DJ Christine, and Coral, and more. 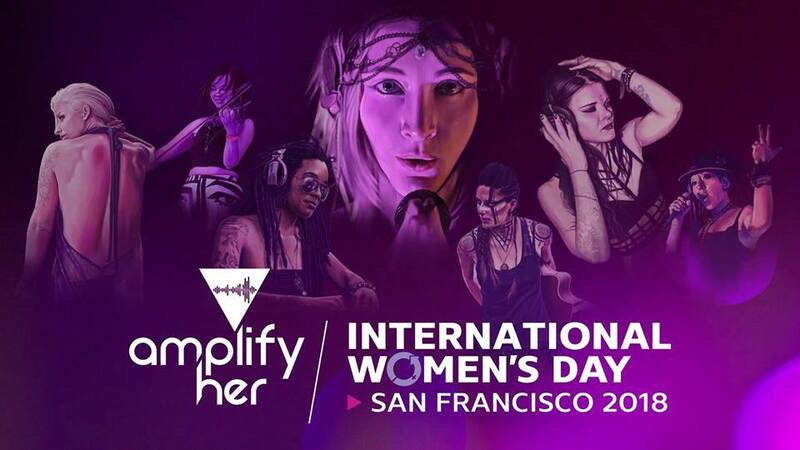 “Amplify Her” is a cross-platform project encompassing a feature documentary, a graphic novel, and an animated motion comic series – imagined and brought to life by female creators across North America. Keyframe showcased Fifer Garbesi’s “¡Viva La Evolución!” and HelloEnjoy’s “Fantasynth” in the Castro Theatre lobby. Fifer Garbesi’s “¡Viva La Evolución!” is a 360° Documentary set in Havana, Cuba. As American culture streams into Cuba for the first time in 50 years, DJ Joyvan Guevara struggles between the new opportunity for global success and a responsibility to the culture he helped build in the face of commercialization. HelloEnjoy’s “Fantasynth” is an audio-reactive experience designed for Virtual Reality. Glide through a procedurally populated environment that comes alight with the music. Featuring the song Chez Nous by N’to. We’re thankful that REINHABITING THE VILLAGE was featured, with several contributing authors in attendance such as: David Casey, Andrew Ecker, Wren LaFeet, and The Polish Ambassador! 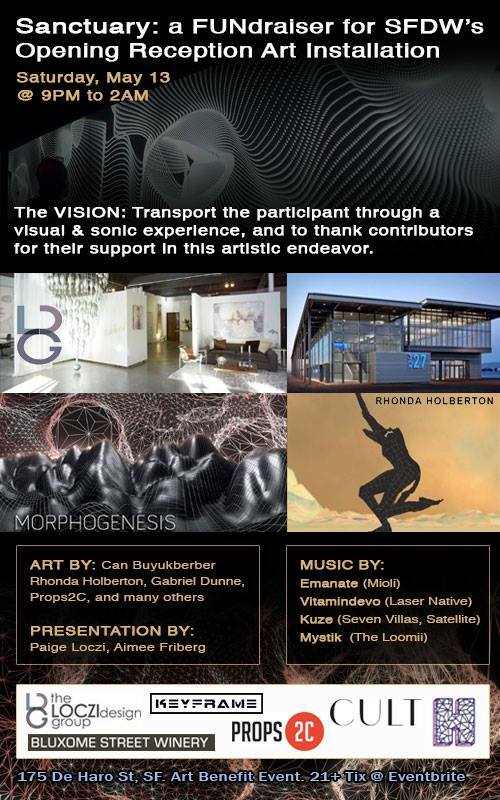 Other attending partners included: Michael Gosney, Phutureprimitive and Random Rab. 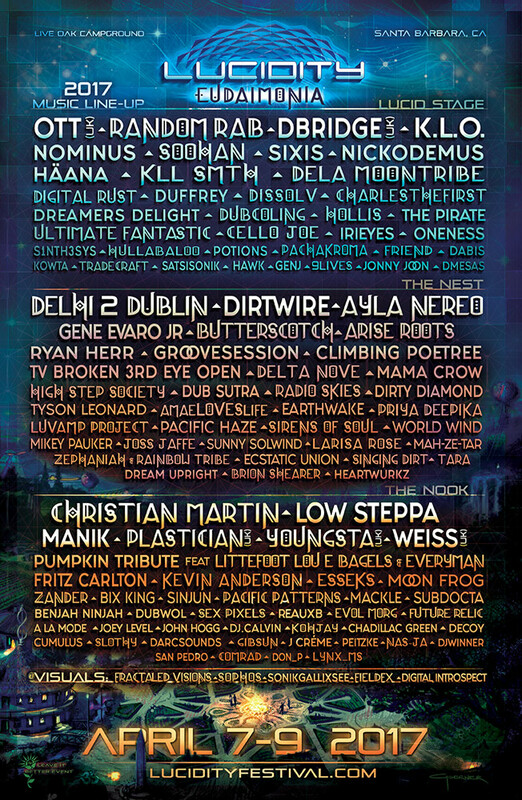 We added the massive Psytrance SUN STAGE in our “PSYTRANCE ASCENDING IN NORTH AMERICA” article, along with interviews with DJs Khromata, Ace Ventura, and Symbiosis founder Bosque Hrbek, to name a few! DESERT DWELLERS also performed at the event, and released their album compilation “Autumbral Shadow” on August 14th in honor of the eclipse. Check out our album review, and exclusive track preview by GUMI here! View the WEB OF LIFE DOME! The event’s intention was to come together to celebrate the many things that make this city great, get an exclusive look at what we’re designing for SFDW’s Opening Reception at Pier 27 in June, meet the artists and contribute to help make this vision possible. The VISION: Transport the participant through a visual and sonic experience. Proceeds went to fund the Opening Reception for SAN FRANCISCO DESIGN WEEK, June 14th, at Pier 27. Featured project collaborators HEAVY.IO, Props2c, Can Buyukberber, Rhonda Holberton, and Aimee Friberg, and music by Mystik (Downtempo), Kuze (Tech House), VITAMINDEVO (Bass House), and Emanate (Techno). 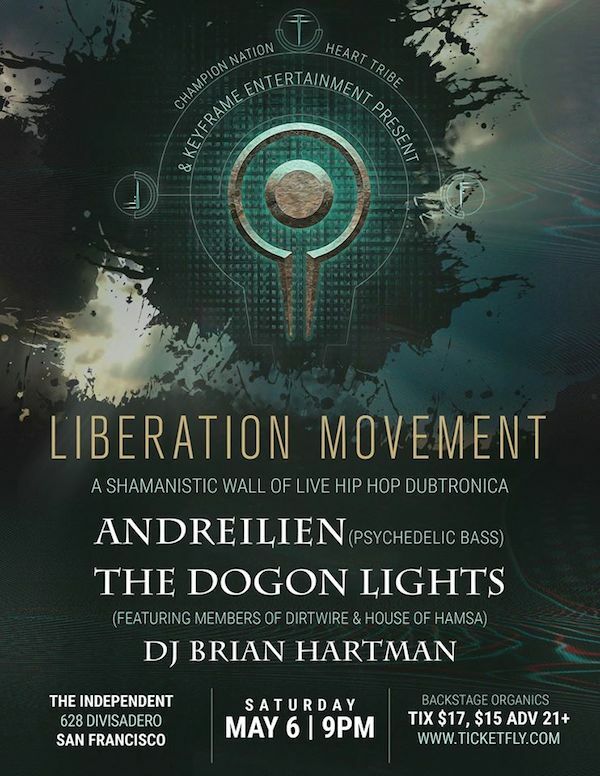 We sponsored the Liberation Movement + The Dogon Lights at The Independent! A Live Liberation Movement performance consists of a 50 channel analog Live PA sonic journey with live instrumental contribution from a variety of musicians and vocalists. The LM live journey travels through many levels of depth and experience and can at times be challenging, inspirational and empowering. LM was founded in the Peruvian Amazon in 2010 in collaboration with participants from the Shipibo Tribe. Since that time it has grown to include more than 75 artistic participants from 6 continents and it represents more than 1000 years of combined collective mastery in a variety of revolutionary fields. 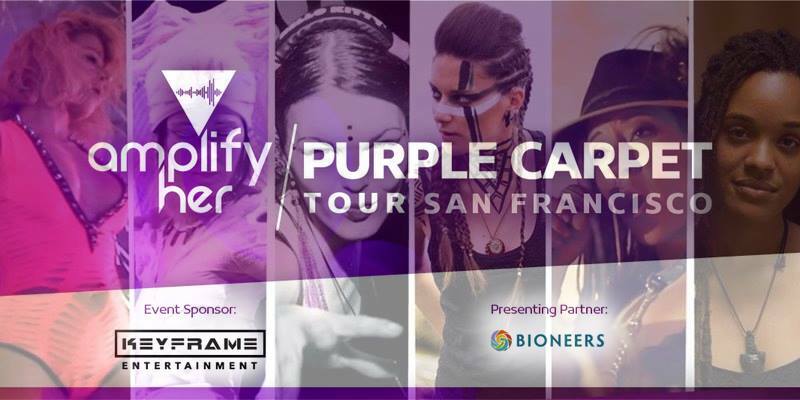 Says Khromata: Pulse SF is focusing on the awesome Pulse Family Gathering 2017 coming this September and no longer doing indoor events. I would love for us to keep what we have going and I have decided to start my own Khromata nights! 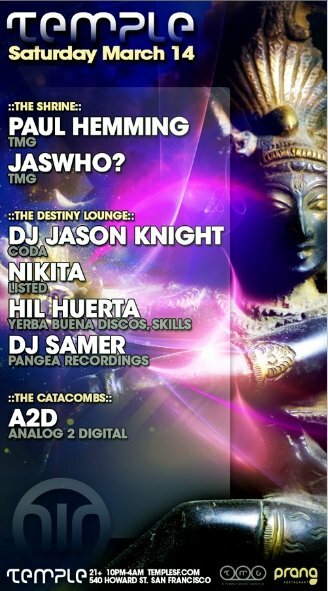 I cordially invite you all to come dance it up with me and the pham as we feature the best in progressive and #psytrance! 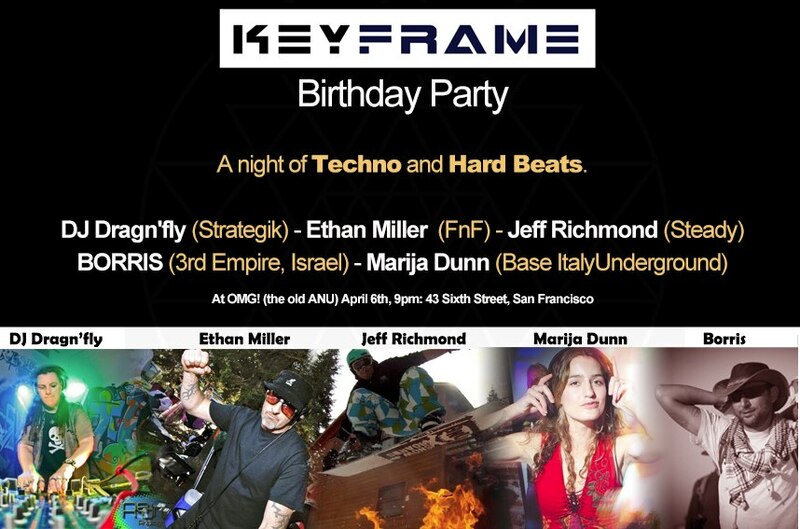 Keyframe supported the SF Blockchain Collective’s social gathering of cryptographers, bitcoin/cryptocurrency enthusiasts, entrepreneurs, artists and musicians; a night intended to celebrate the strides the blockchain community has made since the dawn of bitcoin in 2009. 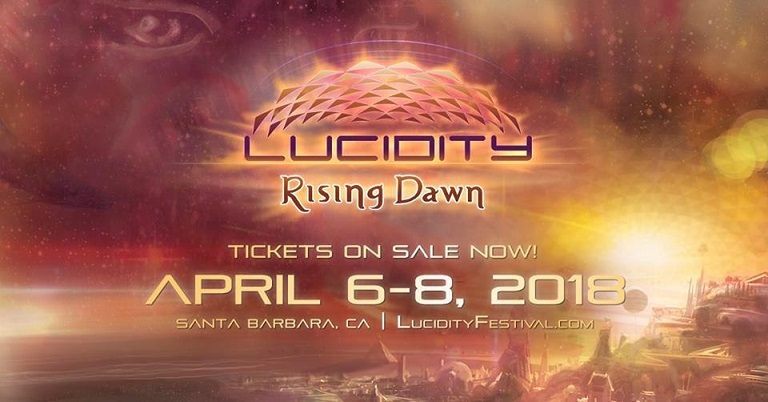 Keyframe is honored to have Sponsored Lucidity Festival 2017 AND had its talented collaborator Dissolv perform at the main Lucid stage! Lucidity also showcased “ReInhabiting the Village: CoCreating our Future”, a project for which they are Associate Producer. On February 18th, the newly renovated HACK Temple hosted the San Francisco-based ARTandVR exhibition. With over thirty featured artists, performers, and exhibitors, every part of the church presented a novel experience. 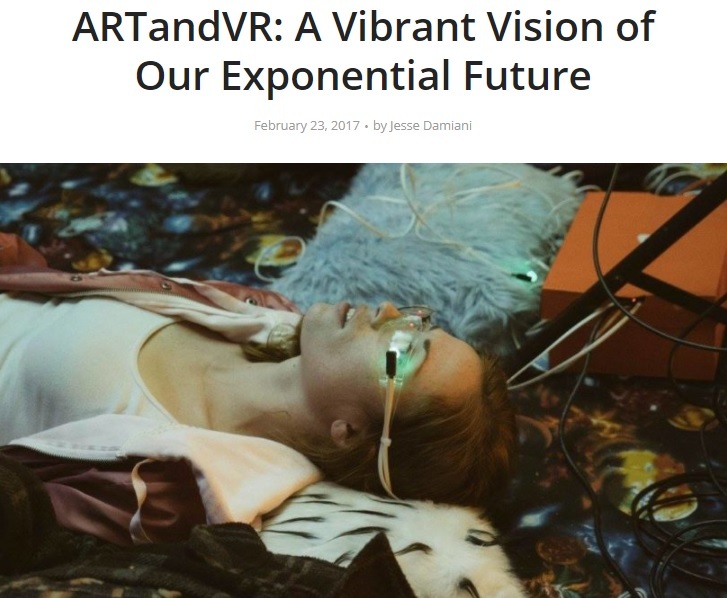 Read the ARTandVR event review by Jesse Dimiani. Produced by Keyframe-Entertainment. Filmed on March 18th @ Mighty in SF, CA. 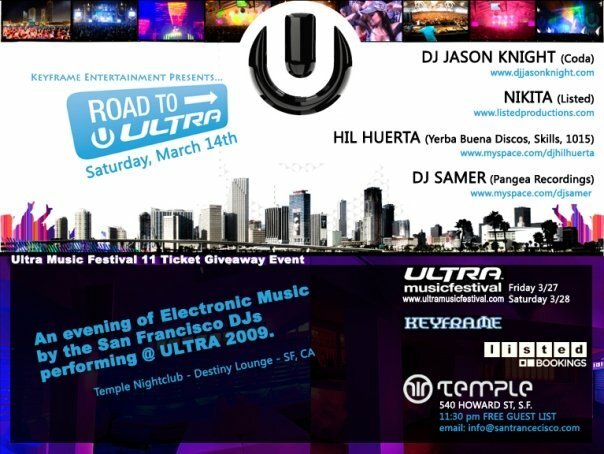 ROAD TO ULTRA, Pre-Party for The Ultra Music Festival. ELECTRONIC AWAKENING screened at the festival! 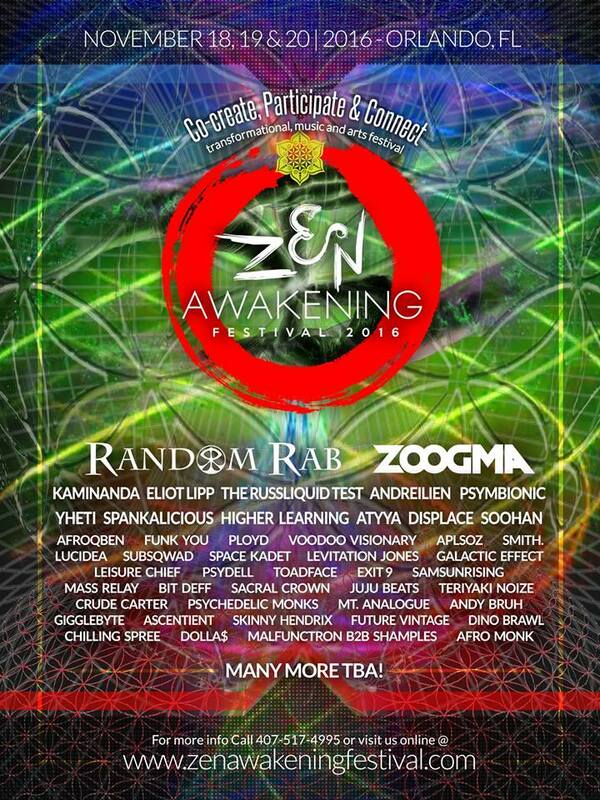 Zen Awakening Festival is Orlando’s transformational, music and arts gathering. 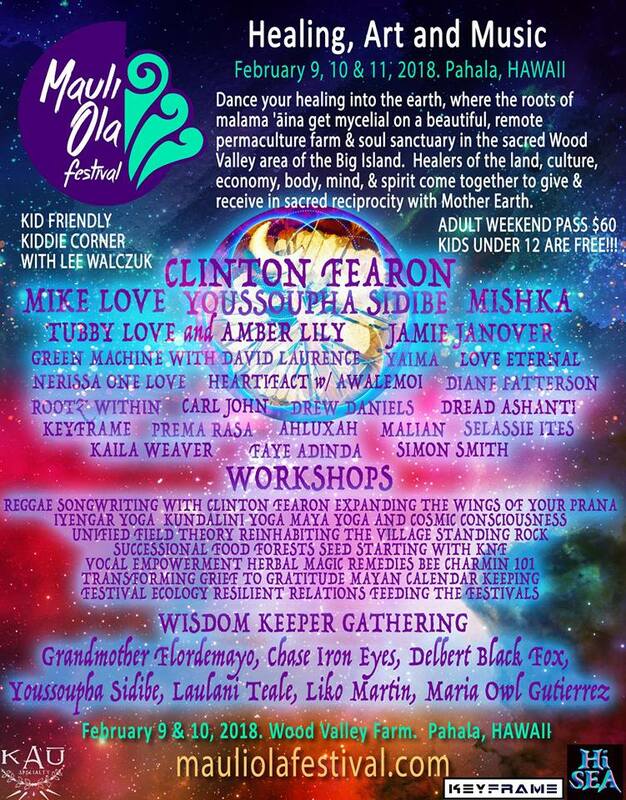 Featuring Celebrity DJs, Jam Bands, Yoga, Meditation, Spiritual Teachers, Holistic Teachers, Cirque Performers, Flow Dancers, Drum Circle, Group Chants, Fire Performers, Central Fire, Healing Sanctuary, Workshops, Theme Campsites, Permaculture, Kirtan, Camping, Organic Food Vendors and Art Installations. 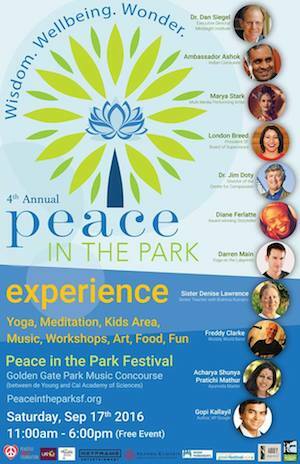 Keyframe worked as Marketing Manager for the Peace in the Park and Mauli Ola Festival events. 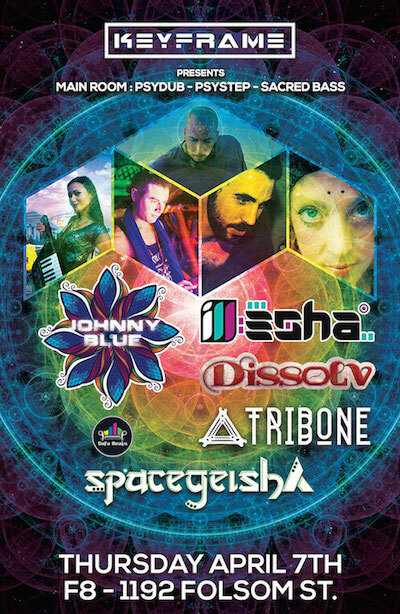 THURSDAY APRIL 7th 2016 – F8 at 1192 Folsom – featuring Johnny Blue, ill-esha, spacegeishA, and TRIBONE! 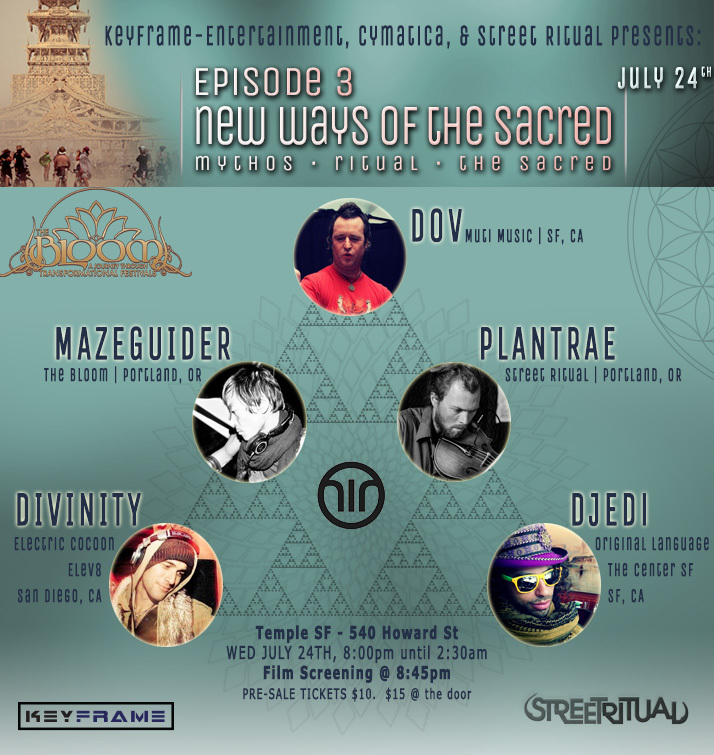 A night of PsyChill, PsyBreaks, and Techno! 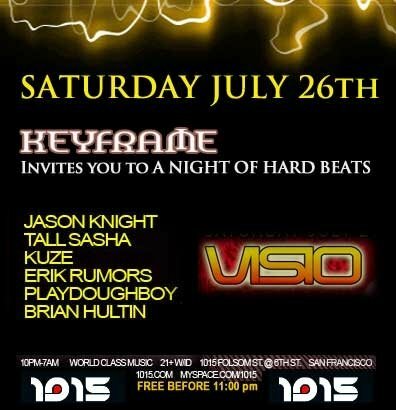 July 28th, 2015 – F8 at 1192 Folsom. 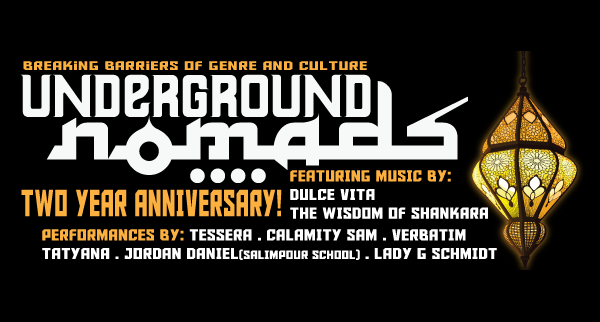 UNDERGROUND NOMADS TWO YEAR ANNIVERSARY! The Wisdom of Shankara (Brendan Evans and Elijah Wilson-Kelly) is an electronic music duo from Lyttelton, New Zealand on an exploration through the musical galaxy to discover the possibilities of sound. Collecting inspiration from the farthest reaches of the globe and condensing them into sonic vibrations and evolving entities, expect to hear a wide range of genres rolled together with hypnotic bass lines, ethnic melodies, deep tribal energy and psychedelic dub effects. 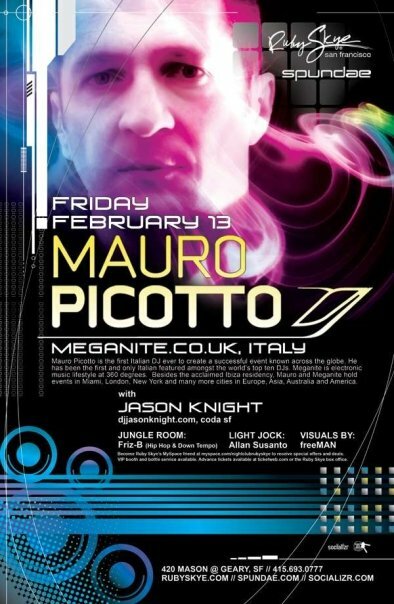 More info Facebook event page. This is the Bay Area launch event of the groundbreaking book project ReInhabiting the Village featuring an opening talk from the Creator and Community Visionary Jamaica Stevens. Keyframe-Entertainment is pleased to announce the second Transformational Cultural Forum. 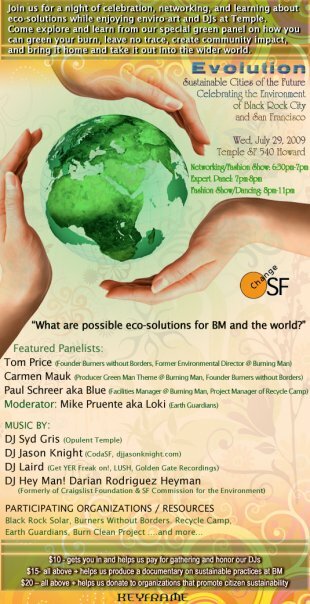 November’s event will be focused on Permaculture. We will present permaculture advocates, educators, and community organizers, discuss the benefits of permaculture education, and bring communities together to collaborate. Keyframe believes that cross-pollinating different groups contributes to the growth and education of the permaculture movement. We invite attendees to network, share interests and knowledge, learn about the film “Edible City,” and be inspired to apply what they learn in their own lives. 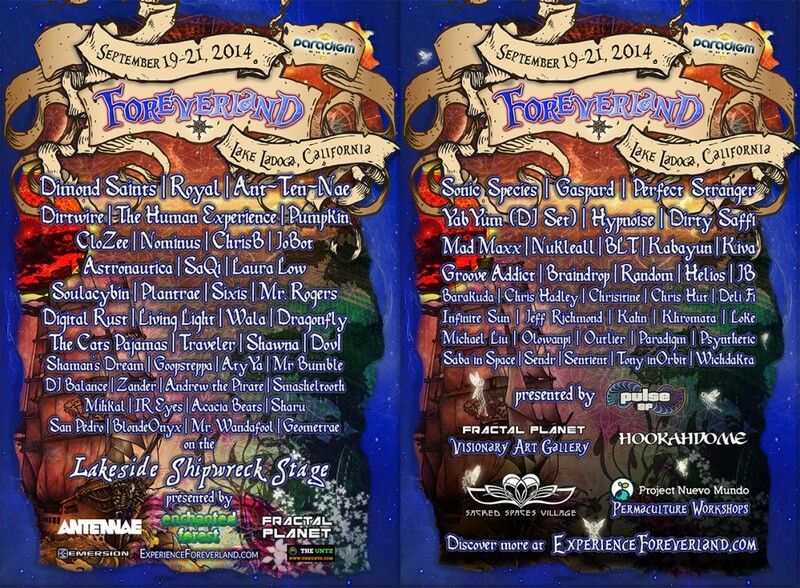 Paradigm Shift Collaborations presents FOREVERLAND, landing at Lake Lodoga, CA in Colusa County, just two and a half hours north of the Bay Area, from September 19-21st. 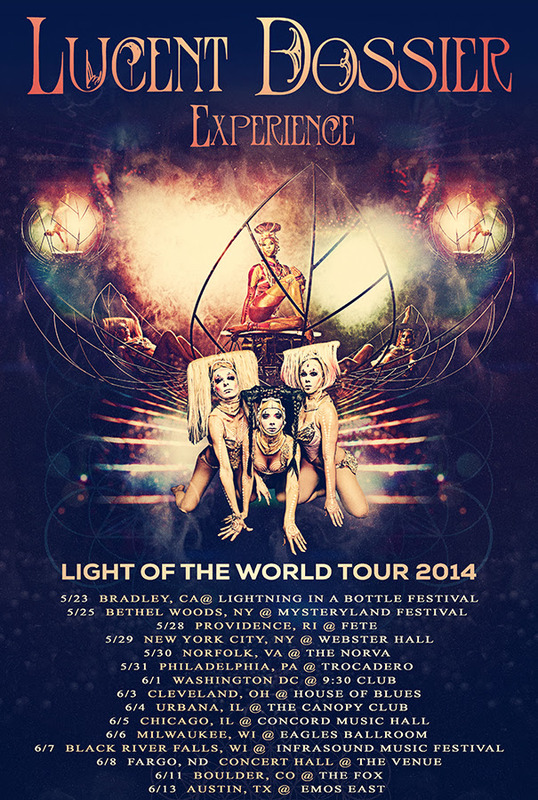 Los Angeles-based avant-garde performance troupe Lucent Dossier Experience are taking their mystifying show on their first North American Headlining Tour titled “Light of the World” this spring 2014. After headlining Coachella’s Gobi Stage, they are set to mesmerize each city with a unique visionary spectacle complete with captivating aerial arts, acrobatics and contortion alongside fashion-forward styling and high energy, eastern-inspired electronic bass music tied together in a seamless 90 minute show. The “Light of the World” tour begins May 23 at Lightning in a Bottle music festival in California and then heads to the east coast for 15+ dates ending in Austin, Texas on June 13. 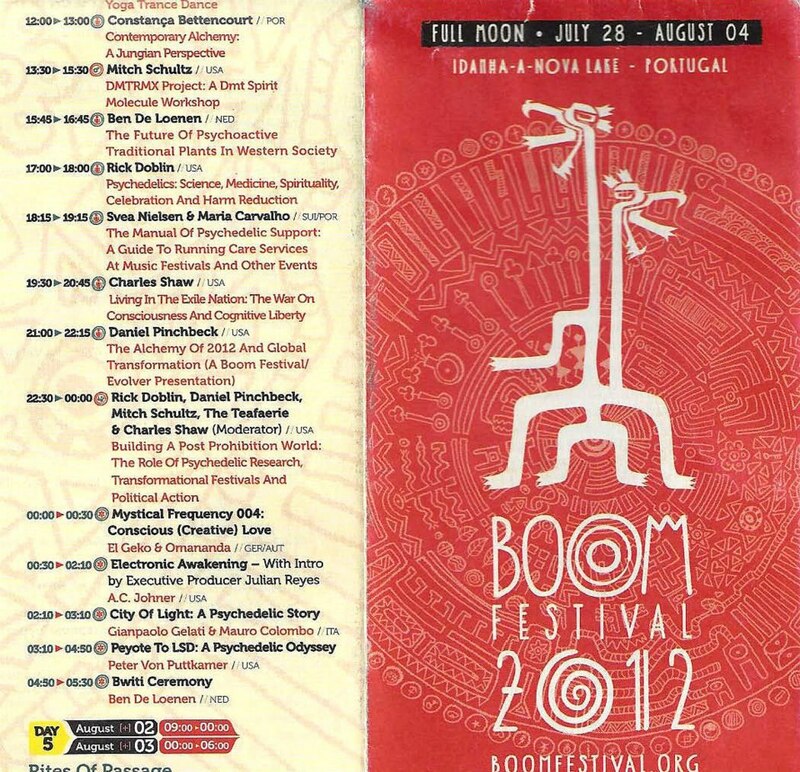 A west coast and Canadian tour will follow this summer including Shambala festival in August. A unique local act will open in each city. This is a rare opportunity to see a special Lucent Dossier show. As ambassadors to a creative revolution, this world-renowned act seeks to redefine the live experience by tearing down walls which separate artists and observers. Lucent Dossier’s show embodies a futuristic turn towards high-art, with the overarching goal of creating transformative experiences for their audiences. Their shows craft a window into a new vision of humanity where other-worldly conceptions can be realized. LA Weekly describes their performances as a “world that doesn’t exist, a place where the future and past happen simultaneously”. The show is set to live music from Lucent’s soon to be released new album, Light of the World. 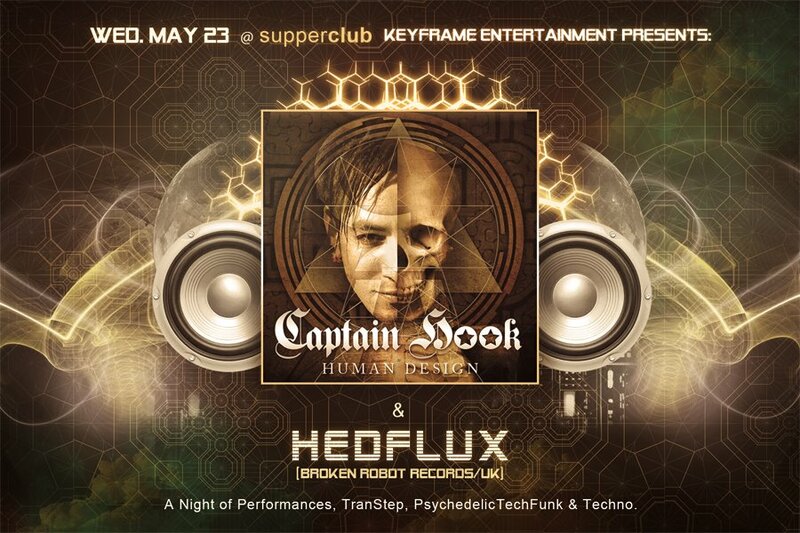 The release showcases the production and vocals of Lucent leader Dream Rockwell alongside singer Sarah Llewellyn and band members Atla Gadret and Metaphase. Their original sound represents a collision of eastern-ceremonial sonnets and deep sub-bass frequencies. 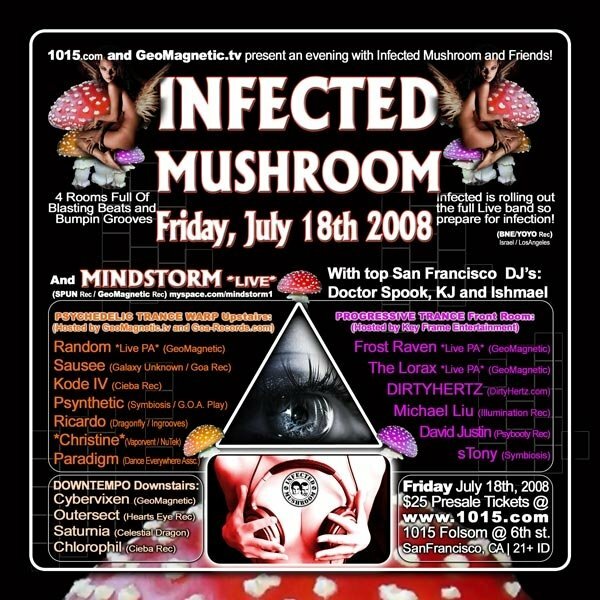 Throughout their 10 year rise from the LA underground to international limelight (having swooned audiences in over 12 countries), Lucent’s journey has been forged from the creative genius of Dream Rockwell, a visionary within both the transformational art events and avant-garde performance communities alike. 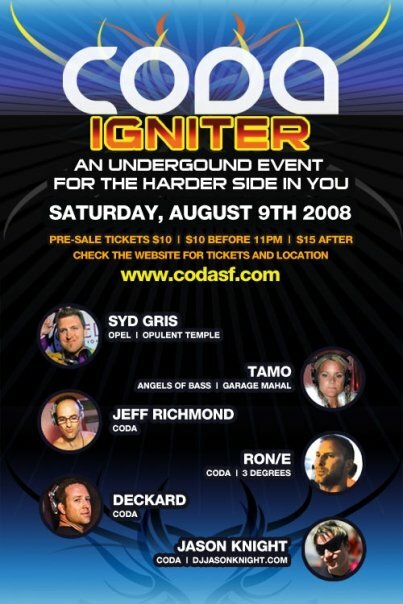 The troupe consists of around 21 core performers with a stream of unique acts set for each city. ~Maya Zuckerman; Transmedia producer, emerging technology aficionado and futurist. She co-founded TransmediaSF in 2012 – a meetup group and agency that explores the connectivity between storytelling and technology and our evolving human story. She is also the CIO of the MYTHAPHI project – a media production and distribution platform for the socially conscious consumer looking for emerging culture and technology. 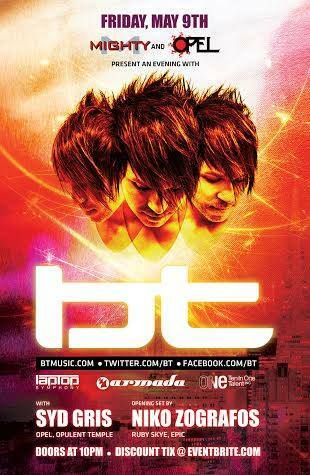 Mighty and Opel Present a very special intimate evening with Grammy-nominated producer, remixer, and American dj BT. 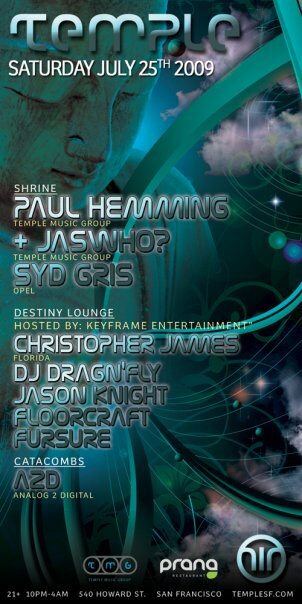 Support from Opel Production and Opulent Temple founder Syd Gris with opening set by Niko Zografos. 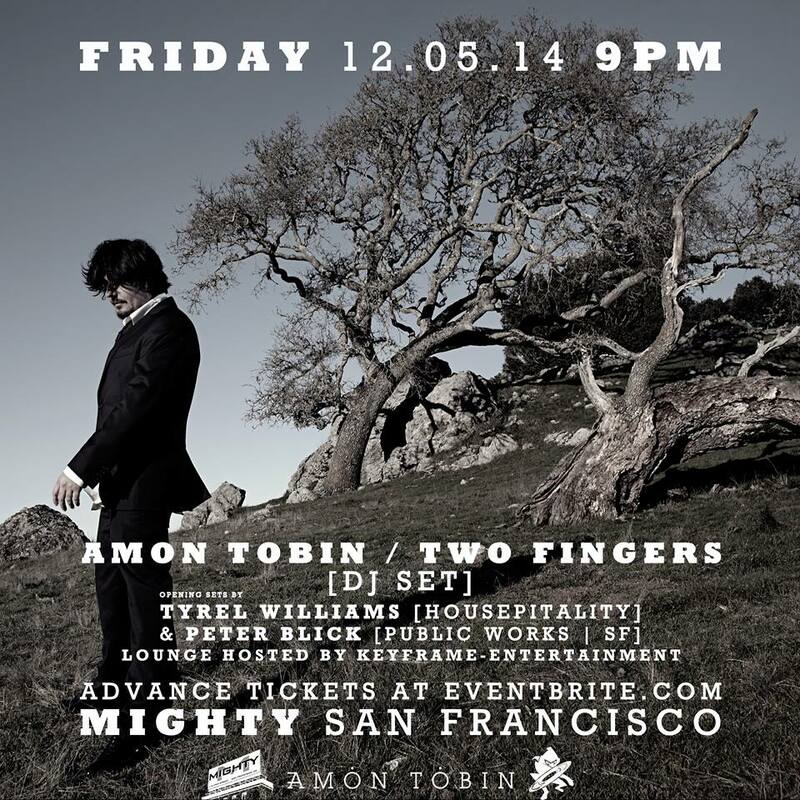 Keyframe-Entertainment will be hosting the after-party at Mighty on FRIDAY MAY 9TH, 2014. 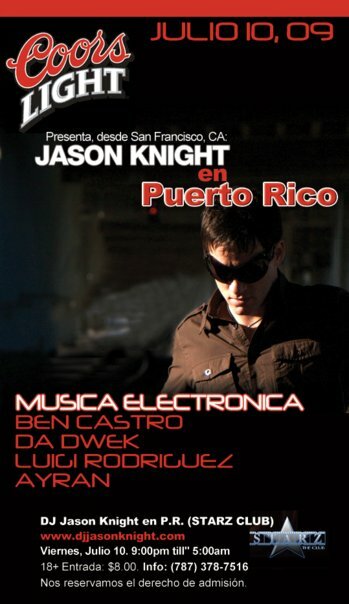 JOIN US for A Night of SF Techno & The Electronic Music Alliance and benefit for the Electronic Music Alliance (EMA). Produced by Keyframe Entertainment. Filmed on March 18th @ Mighty in SF, CA. 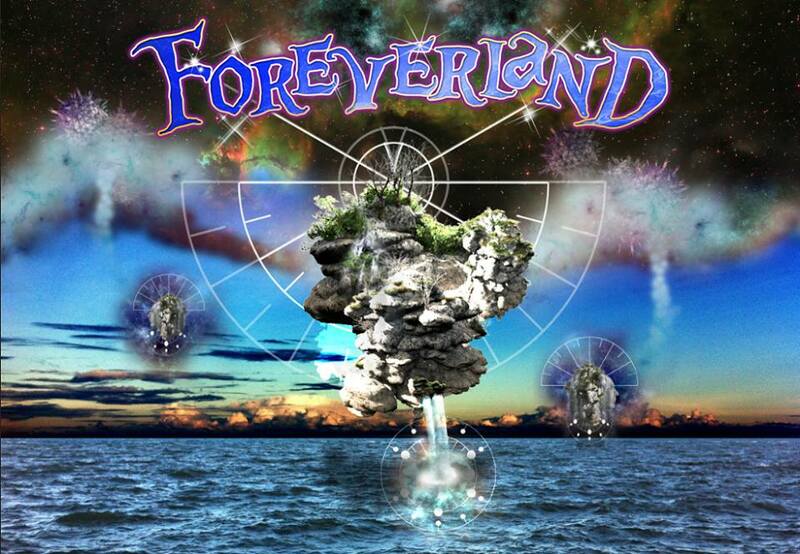 FEATURING MIGHTY, DAVID CHRISTOPHERE, TREAVOR MOONTRIBE, STEADY, INFINITE SUN, VAHID, *CHRISTINE*, XIPIL, SATURNIA, HIL HUERTA, DR. PARADISE, SOLAR FLARE, PSYLOTUS, ISA “GlitterGirl” ISAACS, TEMPLE OF POI, SHREDDER, MINA, EVENTBEE, NITEVIBE, Chris Ellis, Tribal Existance. Electronic Awakening SF launch www.electronicawakening.com. 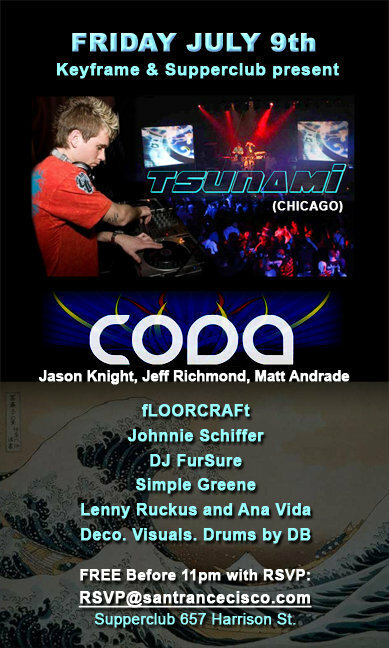 Here is a partial list of flyers from past events.